GEORGIA. 2016. 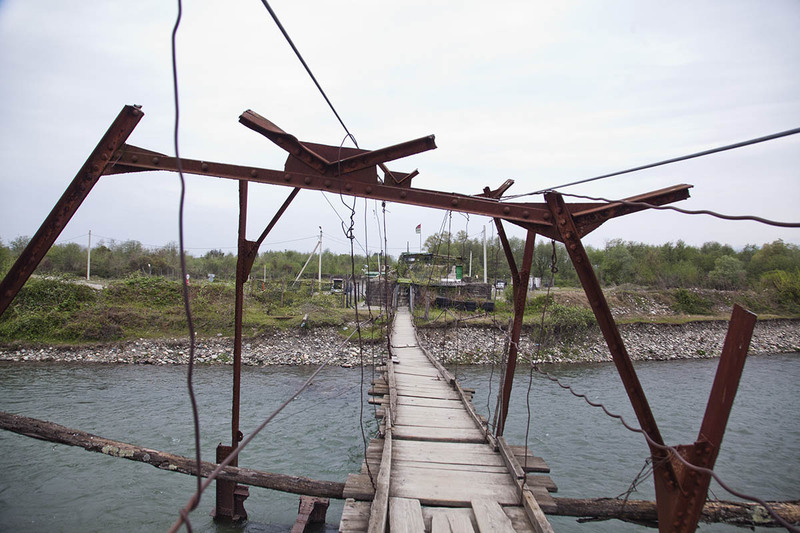 This bridge, in Napati village, was previously one of the main border crossings between Abkhazia and the rest of Georgia. It was once used for a railroad but was bombed in 1993. While it remained intact at the time of this photograph, it is no longer standing.